Newcastle Law Firm Mincoffs is pleased to announce that Leanne Kettlewell has joined its Commercial Property team, after completing a two year training contract at the firm and successfully qualifying as a solicitor. Since joining in March 2015, the team recognised Leanne’s dedication and aptitude for the sector and are delighted to have her join on a permanent basis. Her appointment demonstrates Mincoffs’ continuing commitment to growth. Only recently, Malcolm Wood also joined the Commercial Property team as a Partner and, with Leanne’s addition, the team is going from strength to strength. Leanne studied for a BA in History at Northumbria University, achieving a Second Class Honours, Upper Division. She then went on to complete the Graduate Diploma in Law and the Legal Practice Course at Northumbria University Law School, where she attained a Commendation in both. 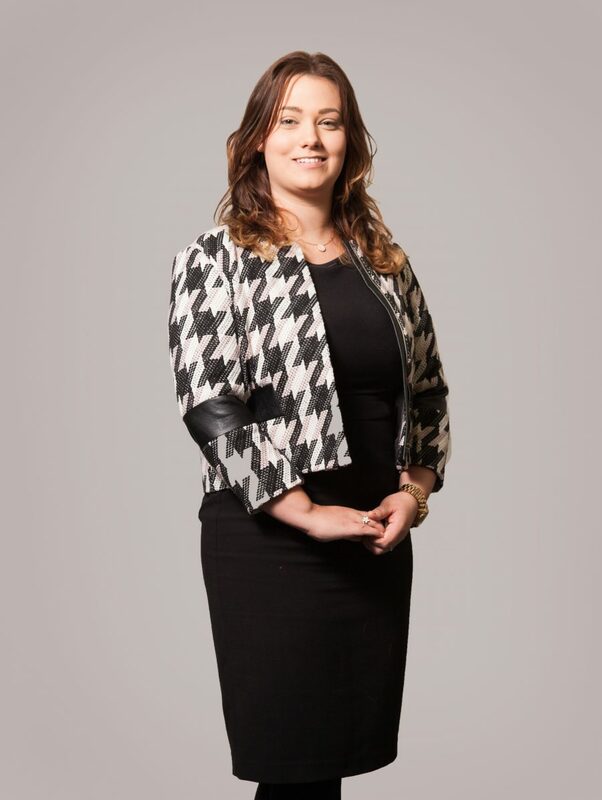 Leanne commented “I am really excited to finally qualify as a solicitor and to be staying with Mincoffs as I have thoroughly enjoyed my time here whilst on my training contract. I’m lucky to have learned from some of the top lawyers in the region and I look forward to developing my career further with Mincoffs. Head of Commercial Property, Ryan Bannon added “I am delighted Leanne has successfully completed her training contract and is joining our team. 2017 is already looking very promising for the firm and this is only the beginning for Leanne – we are very happy to have her on board.